First 4 Figures are starting off 2019 right by offering one of its most iconic gaming statues to date but you may want to start setting aside a proper budget for it, if it doesn't come cheap. However, you'll need to prepare your wallet for this addition lection. This is First 4 Figures we're talking about, and they put a lot of unmatched effort into their gaming designs. 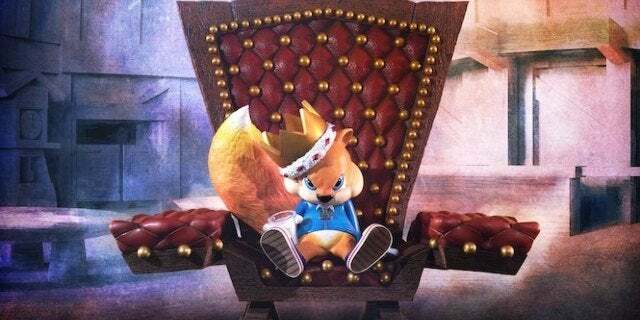 The Conker statues will run you a pretty penny. Both the standard and exclusive editions are going for $ 429.99 apiece; while the definitive one will set you back $ 549.99 with its gold crown. There are payment plans available if you wish to take that route, but just be aware that they won't ship until later in 2019. 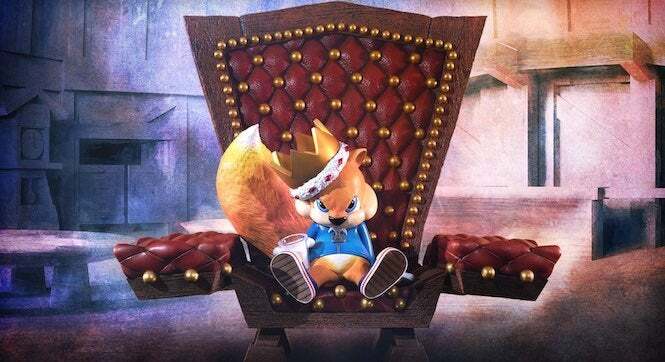 The video showing the creation of the Conker statue can be seen below . It offers a beautiful rendition of the old-school hero. But we totally get if it's not quite in everyone's budget range. While you're at it, make sure to check out First 4 Figures' Banjo Kazooie and Crash Bandicoot statues as well.